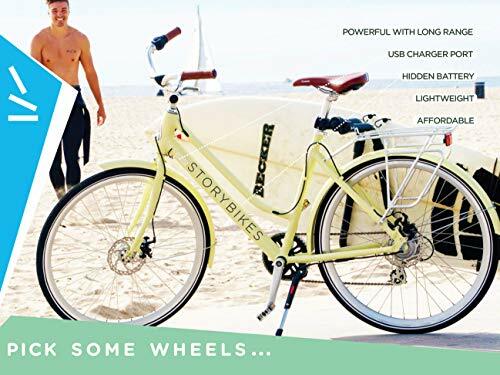 STORY ELECTRIC BIKE - your best companion for your on-the-go lifestyle that gets you where you need to go, while being eco-friendly, ultra chic and affordable. Improving your daily rides while having a profound impact on those in need globally. 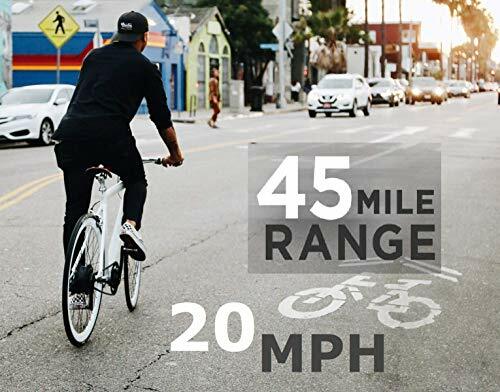 COMMUTE OR ADVENTURE - Travel up to 45 miles on a charge hitting speeds up to 20 MPH on Story's 350 watt motor and 7aH Hidden Lithium-Ion Battery. 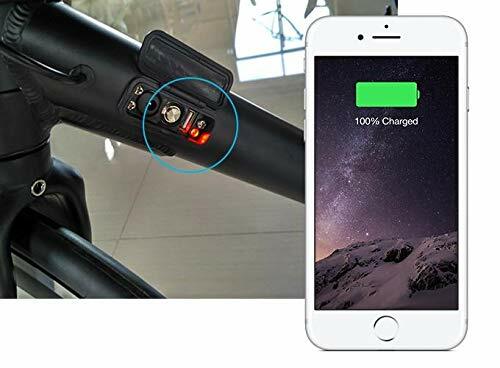 Featuring an LCD screen, 6 levels of pedal assist to choose from, making you feel super human and USB outlet allowing you to charge a phone directly from the bike. 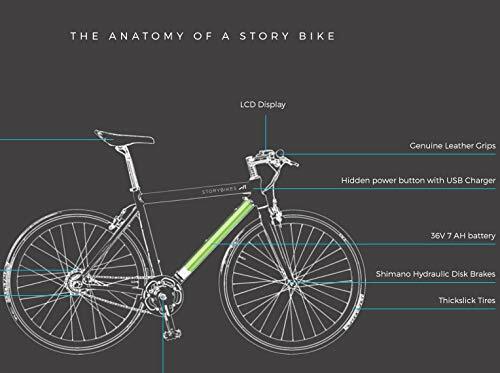 Hydraulic disc brakes for quick responsive stopping power and optional Shimano 7 speed gears. Ride to the beach, work, market, and back home - all without breaking a sweat or environment. 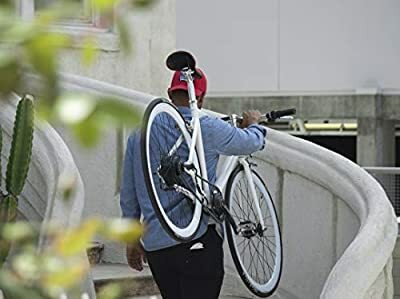 BEAUTIFUL SILHOUETTE - Story's unique hidden battery and classic lightweight and durable design makes it stylish while others won't even know you're on an electric bike. The leather grips and saddle give the design an artisanal accent, complementing the modern and minimal aesthetic at the same time. 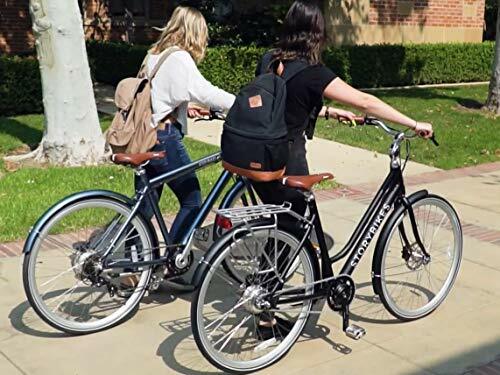 TRUE BUY ONE, GIVE ONE DONATION PROGRAM - For every Story Electric Bike sold, a specially designed Buffalo Bicycle will be given to a student, healthcare worker or entrepreneur in rural Africa, through our partnership with World Bicycle Relief. Together, we are helping people conquer the challenge of distance, to achieving independence and thrive.